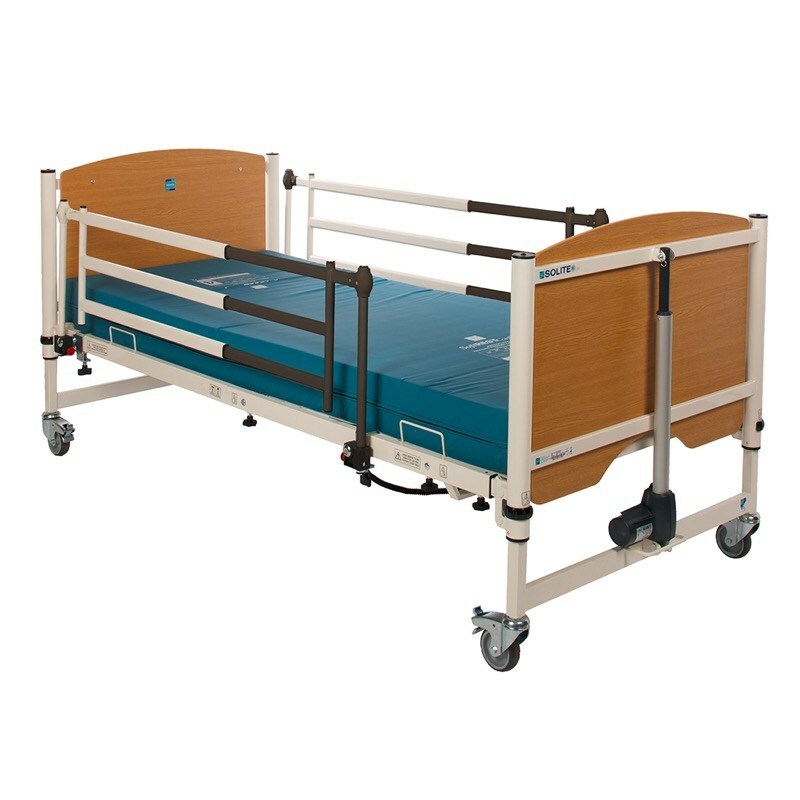 The Sidhil Grange side rails for metal frame beds like the Sidhil Solite beds are designed to protect the user from falls from the bed and can be lowered for access. 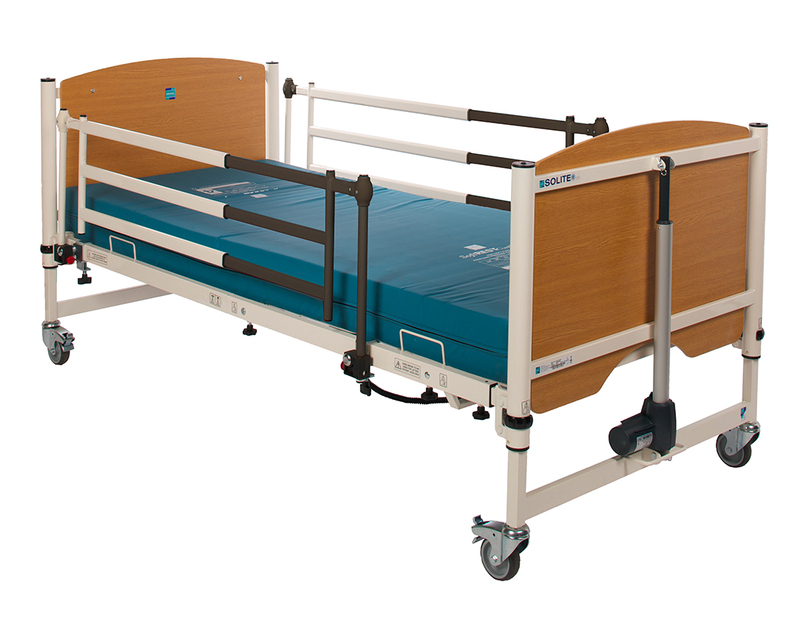 The Grange side rails for metal frame beds like the Sidhil Solite beds are designed to protect the user from falls from the bed and can be lowered for access. The pair of trombone style, extending side rails can be lowered to below mattress level for easy access and user transfer.